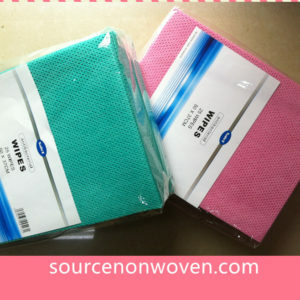 Our Disposable Bath robes are made by soft dots embossed spunlace non woven fabric. 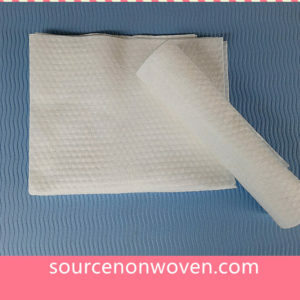 Widely used in Spa, hotel etc. 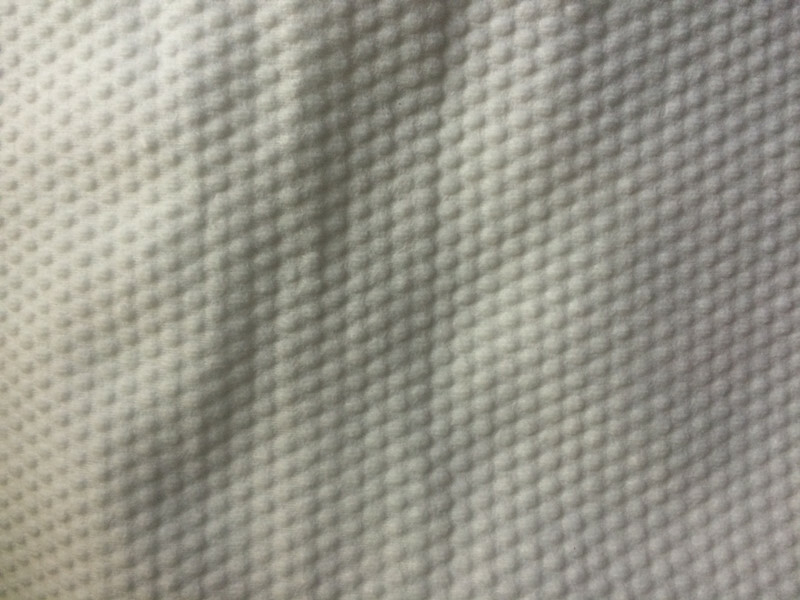 80gsm – More thick and more soft. 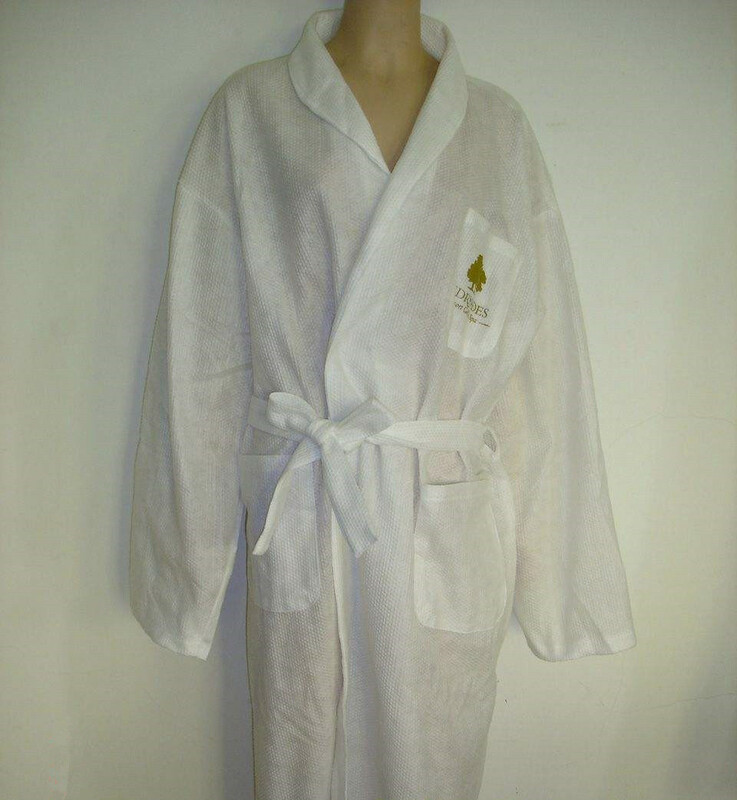 The disposable bathrobe also called disposable kimono. 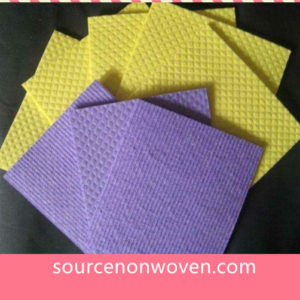 It is widely used in hotel beauty center, SPA center, salon center and so on.